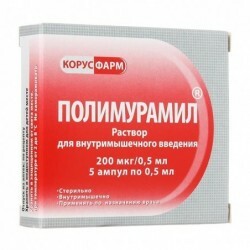 Polymuramyl is a natural immunostimulant. 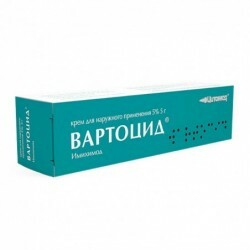 It enhances the absorption of bacteria and the killing of bacteria by phagocytic cells. 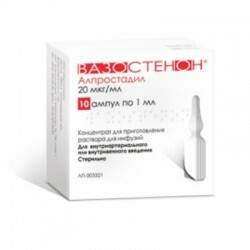 This increases the ability of monocytes, macrophages and dendritic cells to produce cytokines (interleukin-12, tumor necrosis factor-α, granulocyte-macrophage colony-stimulating factor, etc. ), activating cellular and humoral immunity. 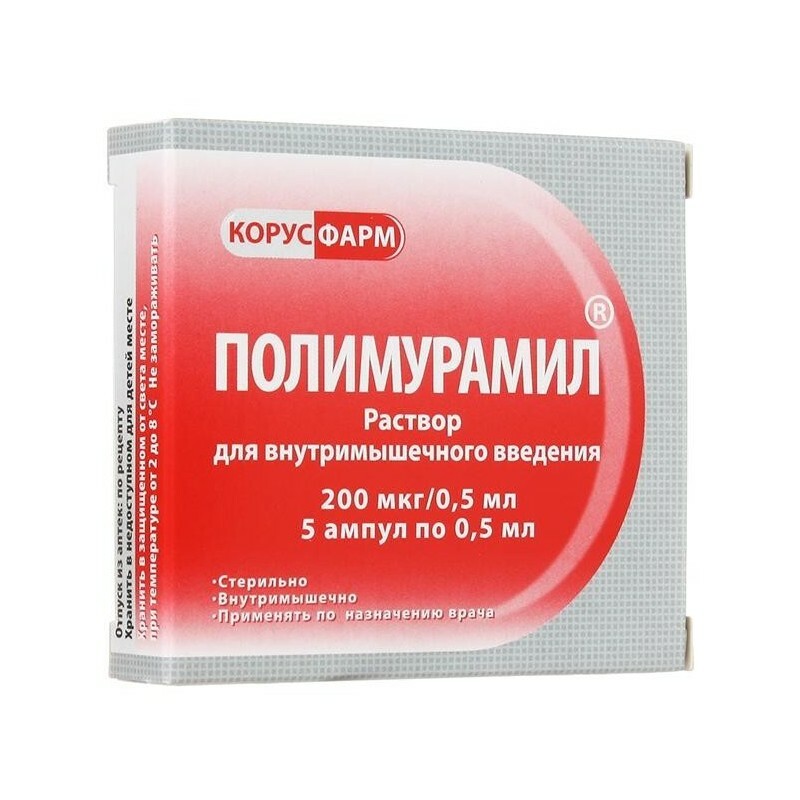 Polymuramyl enhances antibody synthesis and increases the functional activity of natural killer cells, which play an important role in antiviral and antitumor immunity. Polymuramyl has no teratogenic, embryotoxic, mutagenic and carcinogenic properties. 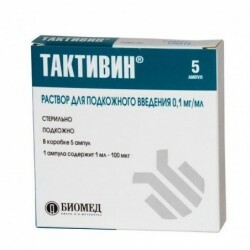 - for the treatment and prevention of surgical infections, including postoperative purulent-septic complications. 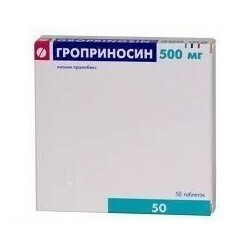 Active ingredient: Polimuramil - 200 mkg. Excipients: water for injection 0.5 ml. The drug is applied directly to the lesion or used for wetting wipes. The course of treatment is 18-20 days.